During the three years that former Cleveland Cavaliers Kyrie Irving and LeBron James played together, Irving wasn’t immune to occasional outbursts from James about stepping up his game. Irving has taken those experiences and is now using them to call out his teammates on the Boston Celtics as they contend for an NBA championship. When James returned to play for the Cavaliers in 2014, the team struggled for the first few months of the 2014-15 campaign. That led to situations in which he challenged teammates about the way they were playing. In Irving’s particular case, the guard had developed some bad habits during his first three seasons, years in which the Cavaliers floundered. Eventually, the two players found a happy medium with which to thrive during that first season together. That helped the Cavaliers reach the 2015 NBA Finals, but after Irving suffered a fractured kneecap in the Finals, the Cavs fell in six games. 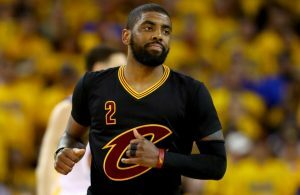 The following season, Irving’s start to the season was delayed by the injury. However, once he returned, the Cavaliers once again managed to reach the Finals. After trailing 3-1 in the series, both James and Irving helped lead the Cavs to the franchise’s first-ever title. Irving’s role in the comeback is forever cemented in the memories of the team’s fans, since he hit a clutch 3-pointer in the final minute of Game 7 to give the Cavaliers the lead for good. 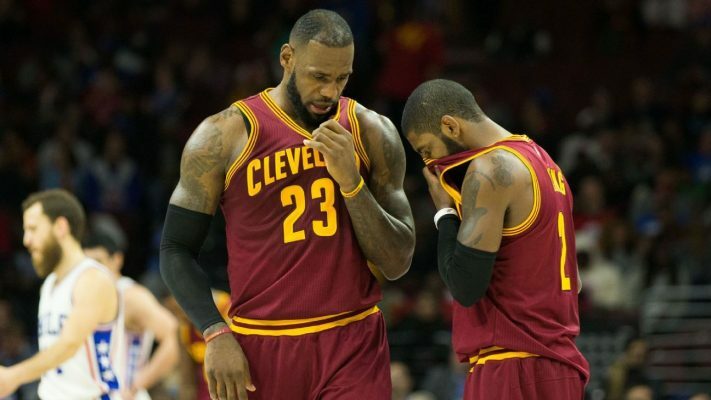 James and Irving once again led Cleveland to the Finals in 2017, with the Cavs losing in five games. Less than a month after that series ended, Irving stunned the basketball world by asking for a trade. 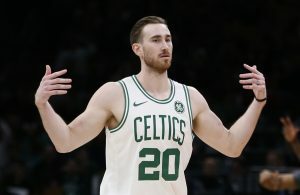 That would eventually be granted when he was sent to the Celtics in August 2017. James then left last July in free agency, which has once again gutted the Cavaliers, who take an 8-35 record into Sunday night’s game. 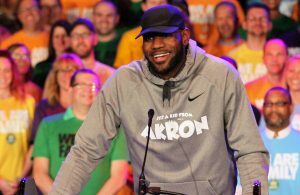 Now, a date at the NBA lottery is more in their sights instead of those Finals trips that Irving and James were once a part of just a few years ago.